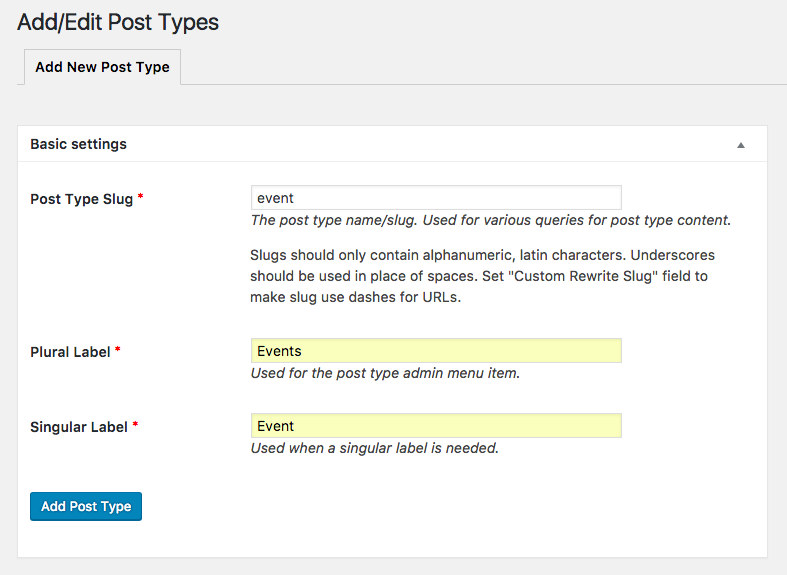 A custom post type can be added to WordPress via the register_post_type() function, or, using a dedicated plugin. 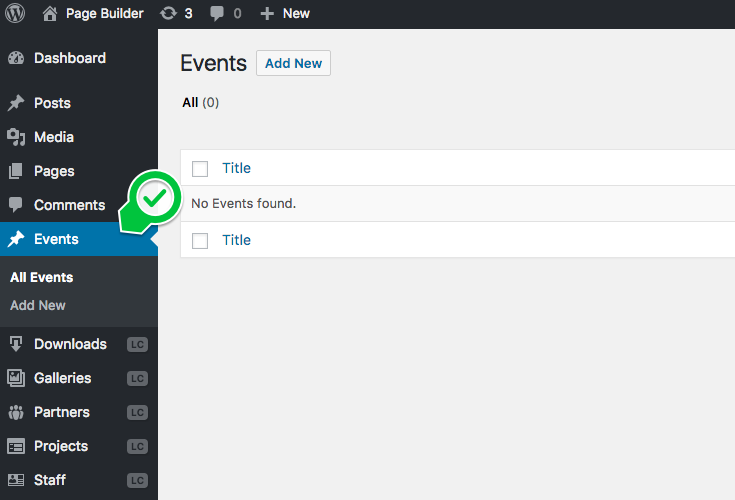 For instance, you can install Custom Post Type UI. 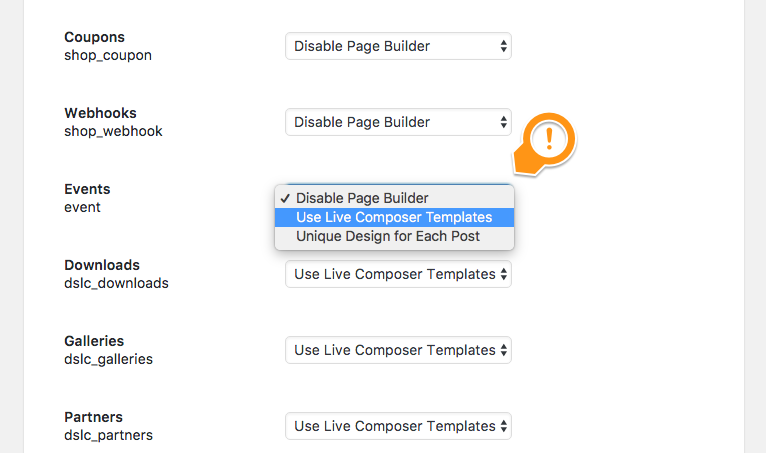 The "CTP Support" extension adds full CPT support in Live Composer Page Builder. 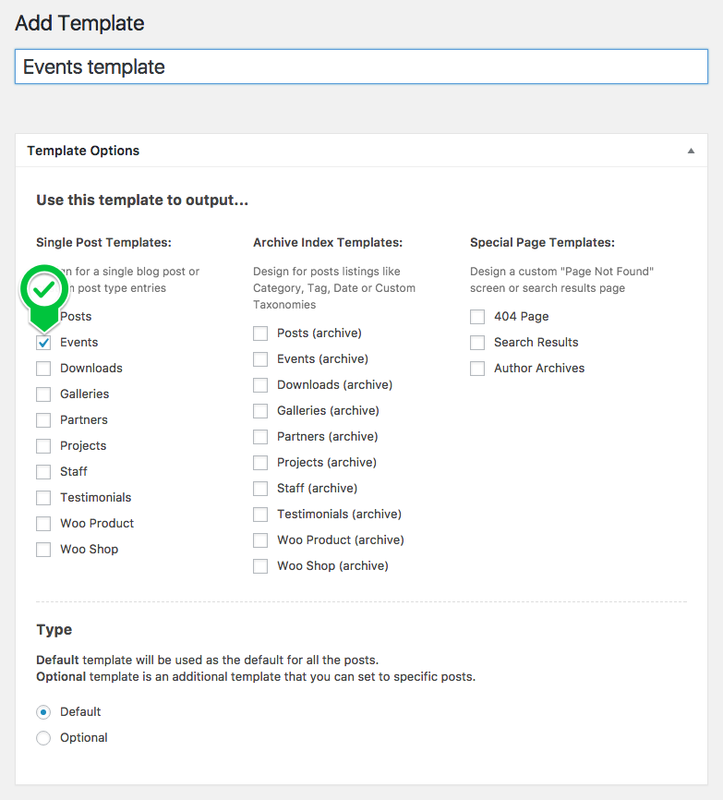 You can create a shared LC templates for any Custom Post Type so all the posts inherit the single layout and fill it with custom data from the WordPress backend. 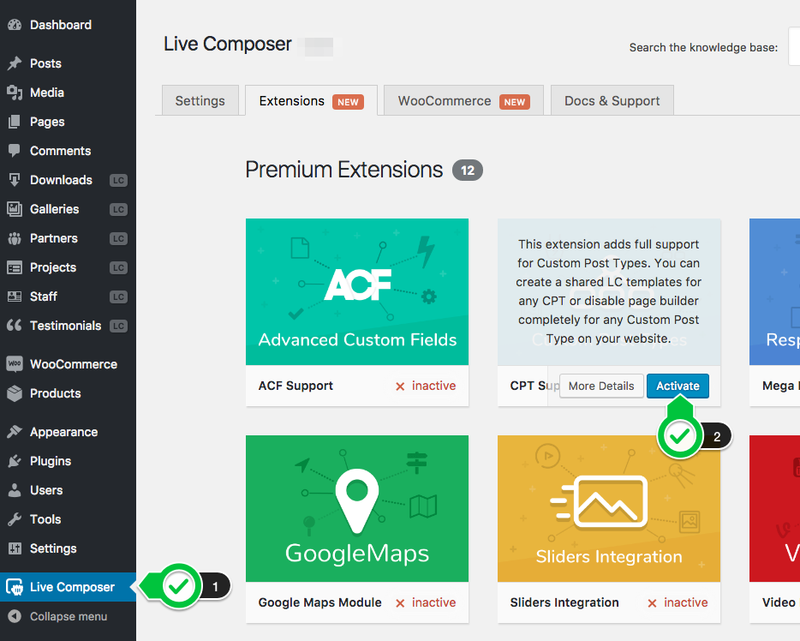 Alternatively, you can require a custom design for each post or disable Live Composer completely for any custom post type on your website.